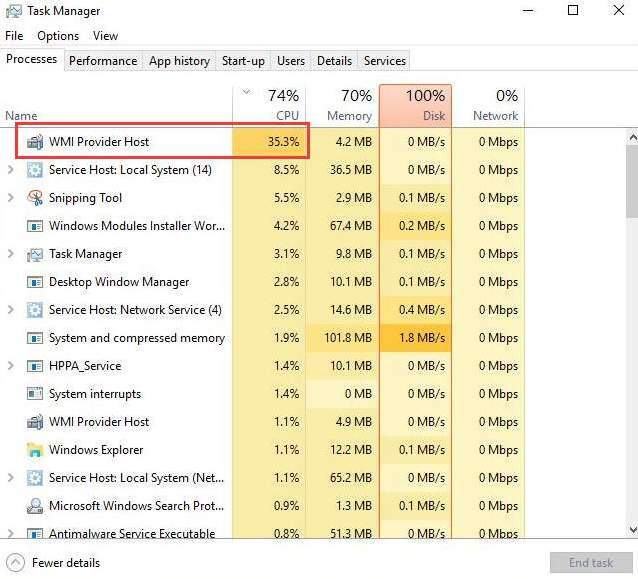 You may have noticed that WMI Provider Host is hogging your computer CPU usage. When the CPU usage in Task Manager shoots up, your PC slows down. 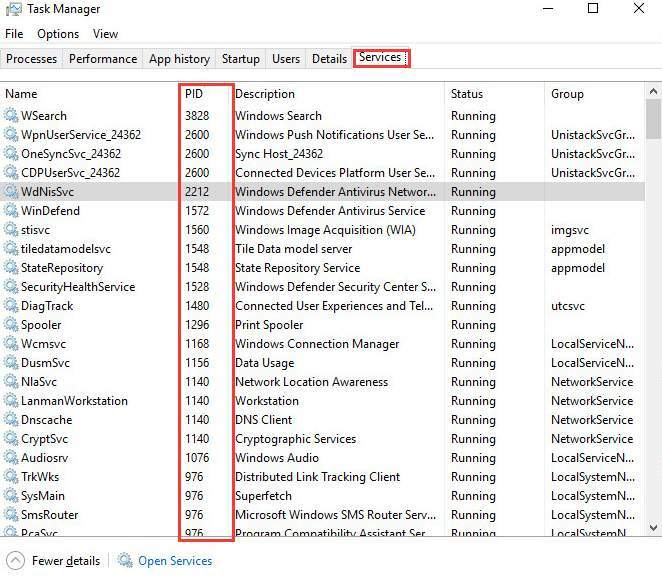 Many Windows 10 users are reporting this problem as well, you’re not alone. Annoying as it seems, you can fix the high CPU usage issue by yourself. 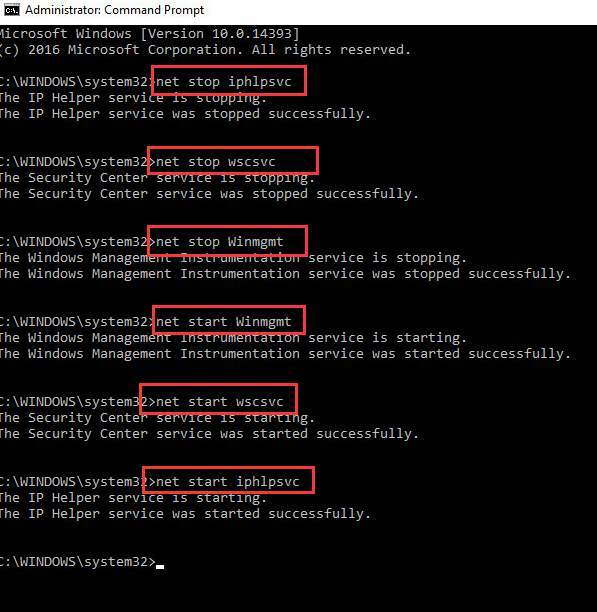 WMI Provider Host (WmiPrvSE.exe) stands for Windows Management Instrumentation Provider Service. It’s an important service that applications cannot run without. If this process stops, many of the features in your PC will become useless. On top of all, you might not even receive error notifications. Here are 4 solutions you can try to fix this issue. You may not need to try them all. Just work your way down the list until you find the one that works. In some cases, the culprit is virus or malware. You just need to run your antivirus program to get it fixed. If you haven’t done it yet, you should do it right now. 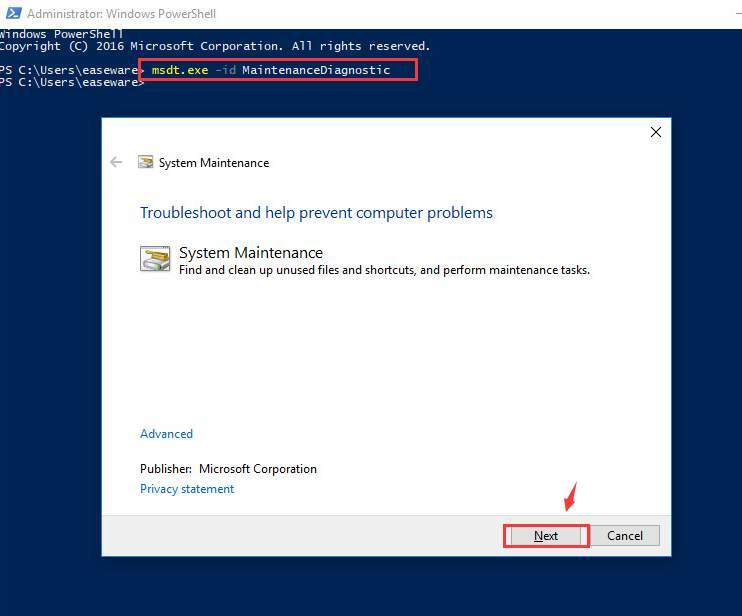 If your PC detect any unwanted programs or applications, remove them completely from your computer, and restart afterwards. 1) On your keyboard, press the Windows logo key and R at the same time, then type msconfig in the search box and press Enter. 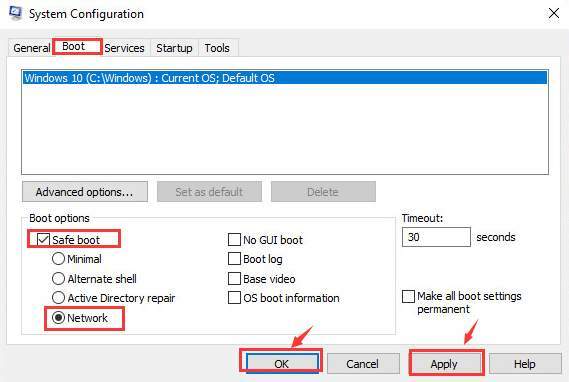 2) Go to Boot tab, then tick the box for Safe boot, and select Network option. Click Apply and OK to save. 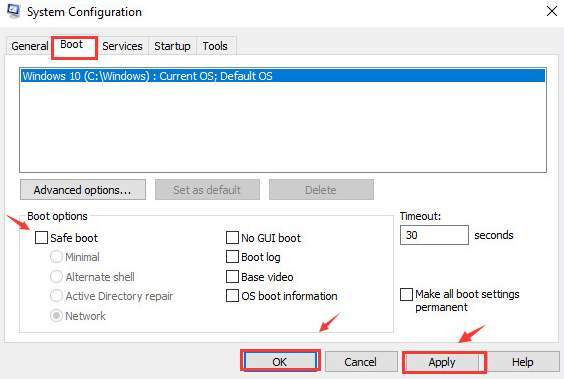 3) Make sure that you have saved your files and data, then click Restart to enter Safe Mode. 4) When in Safe Mode, press the Windows logo key and X at the same time, then select Windows PowerShell (Admin). 5) Then type the following command in and press Enter. You will see a troubleshooting window pop up. Click Next to let the troubleshooting run. If the troubleshooter detects some problem with your system, then follow the instructions to get it repaired. 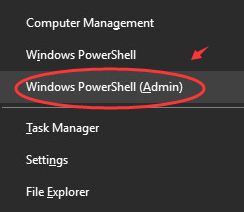 6) Still in the PowerShell window, type in the following command and press Enter. 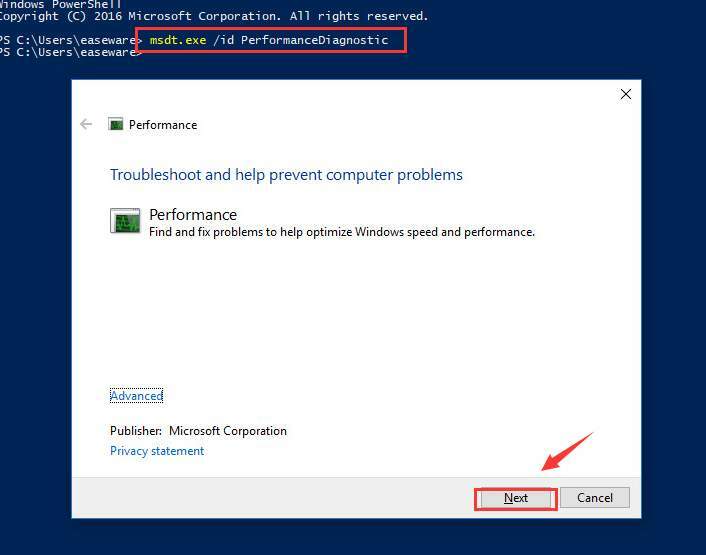 You’ll see a Performance troubleshooting window pop up, just click Next to continue with the troubleshooting. Still, if you see the notification telling you that something needs to be changed in your system, do as the system tells you to do. 7) When the troubleshooting process finishes, you need to boot into normal mood. Repeat step 1). Then go to Boot tab and empty the box for Safe boot. Click Apply and OK to save and exit. Restart your computer into normal mode. 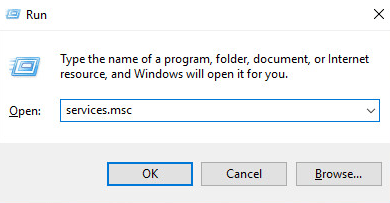 1) On your keyboard, press the Windows logo key and R at the same time, then type in the search box services.msc and press Enter. 2) Press W key to fast locate Windows Management Instrument service. Right-click it and select Restart. 3) Now press Windows key and X at the same time, select Command Prompt (Admin). 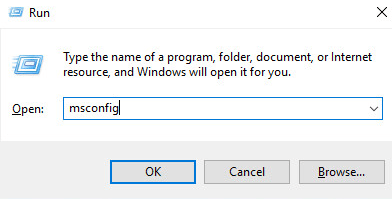 Note: If you’re with Windows 10 Creators Update, you need to type cmd.exe in the search bar and right-click the Command Prompt option and select Run as administrator. 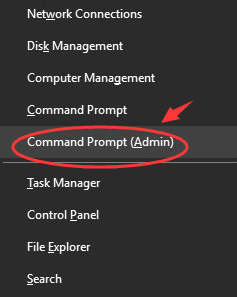 4) In the Command Prompt window, type in the following commands and press Enter after each command. 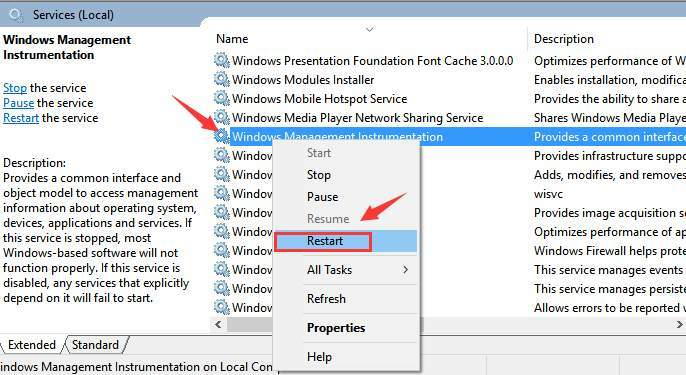 5) Restart your PC after the commands. 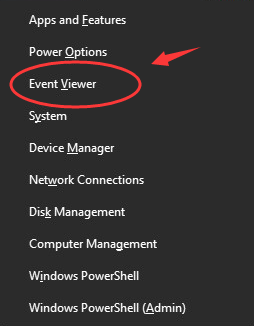 1) On your keyboard, press the Windows logo key and X at the same time, then select Event Viewer. 2) Click the View button on top and then Show Analytic and Debug Logs. 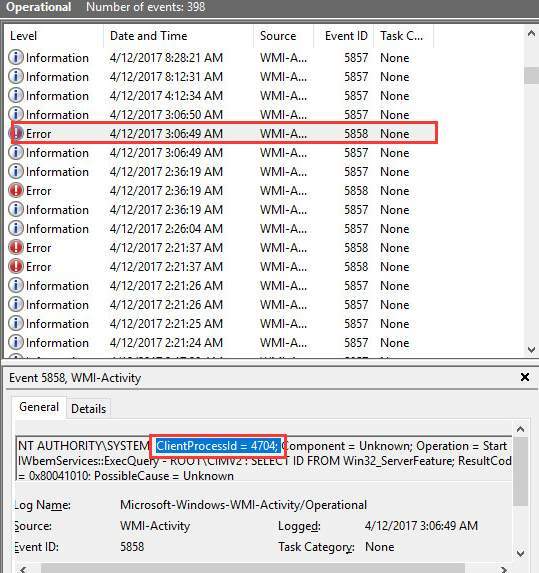 3) On the left pane, follow the path: Applications and Service Logs > Microsoft > Windows > WMI Activity > Operational log. Mark down the items listed as Error. 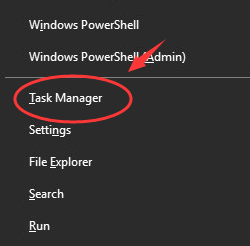 4) On your keyboard, press the Windows logo key and X at the same time, then select Task Manager. 5) Go to Services tab. 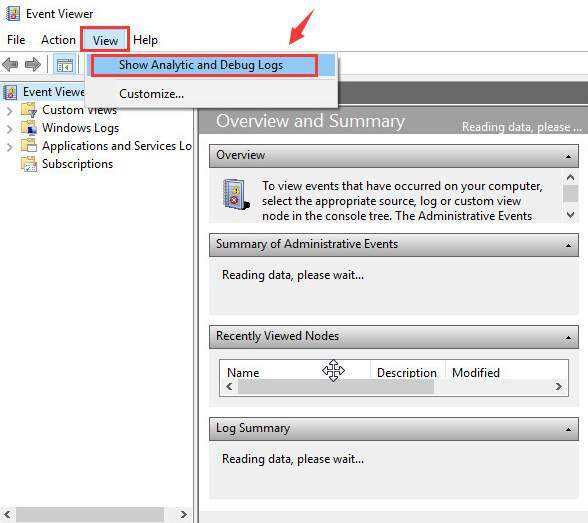 Find the processes with matching IDs as seen in Event Viewer in PID column. When you locate such process, you can uninstall the program or disable its service as you like. It’s important that you download and install programs and drivers only from trust-worthy sources. 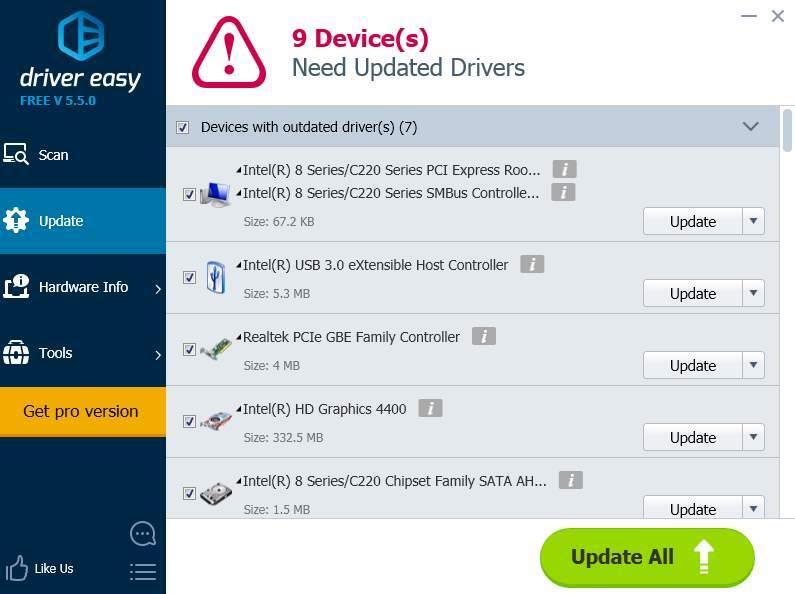 If you’re a computer novice and have no idea how to download your device drivers from trust worthy source, we recommend using Driver Easy. It’s a tool that detects, downloads and (if you go Pro) installs any driver updates your computer needs. To update your drivers with Driver Easy, just click the Scan Now button, then when it lists the drivers you need to update, click Update. The correct drivers will be downloaded, and you can install them – either manually through Windows or all automatically with Driver Easy Pro. No worry to try it as it comes with a no-questions-asked 30-day money-back guarantee and professional tech support 24/7.